Lakshadweep is known for nature, beaches, zoos & aquariums, and wildlife. Your plan includes some of its best attractions: contemplate the waterfront views at Kavaratti Island Lagoon and get up close and personal with brilliant marine life at Kavaratti Island Marine Aquarium. 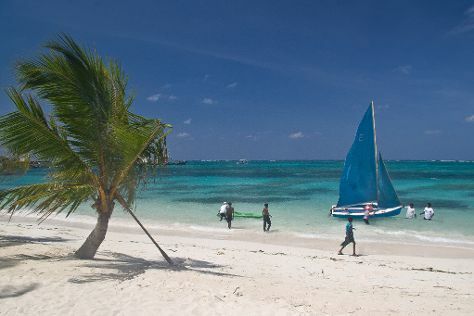 For photos, more things to do, ratings, and more tourist information, use the Lakshadweep trip itinerary maker site . You'll set off for home on the 15th (Sat).